Oesterling Hearth and Stove Shoppe has proudly served the SE Indiana community for more that 20 years. We service the surrounding communities of Rushville, Shelbyville, Lawrenceburg, Brookville, Columbus, St. Leon and Greensburg. You can also visit our shops in Columbus, Ind. or our Historic Hearth and Stove Shoppe at the corner of Walnut (229) and Hillenbrand Street in Batesville, Ind. At Oesterling Hearth & Stove Shoppe, we believe chimney safety should not be overlooked. Routine maintenance can prevent and correct system hazards, and it will keep your family safe. We utilize our expertise and the latest tools and technology to ensure your chimney and venting system are operating at optimal levels. 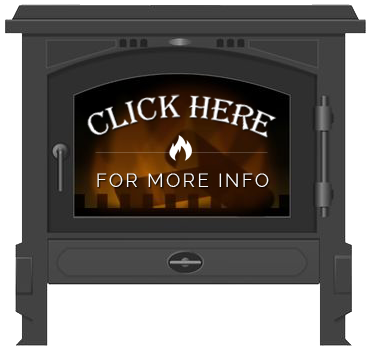 We also specialize in a wide variety of popular gas or wood stove and hearth products, pellet and gas log sets and fireplace supplies for builders or homeowners.